Truckers and road-trippers are not the only ones susceptible to auto accidents and drowsy driving. In fact, studies show that a majority of adult drivers have driven while feeling drowsy. At Gary A. Zucker & Associates in Brooklyn, NY, we understand the life-altering consequences of a drowsy driving accident. We fight for victims in auto accidents to make sure they are awarded compensation for their hardship. Drowsy driving refers to the operating of a motor vehicle while too tired to remain fully alert. As a result of severe fatigue, reaction time is reduced and decision-making is impaired. In the worst cases, drivers may fall asleep behind the wheel. According to a study conducted by the National Sleep Foundation, more than one in three drivers have done so. On an average year, there are approximately 1,500 deaths and an additional 71,000 crashes resulting in non-fatal injuries due to drowsy driving. How do you know when you are driving drowsy? Many drivers mistakenly believe that cranking the volume and rolling down the windows will protect them from falling asleep at the wheel. The fact is, these acts do little to increase your alertness. What does increase your alertness and safety? Auto accidents can have a severe toll on a person’s physical, financial, and emotional well being. 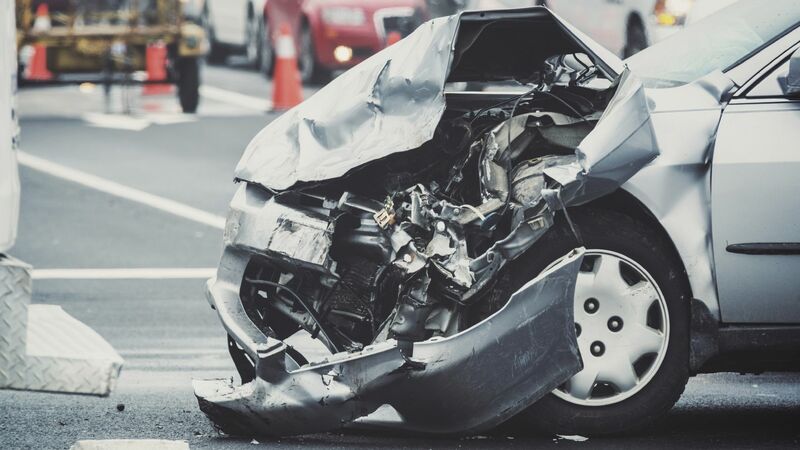 Our attorneys at Gary A. Zucker & Associates will help you secure fair compensation if you were injured in an auto accident. To learn more, visit our website or call (718) 624-1211 today.